GreenSocks - Easiest option for Lawn Mowing Gold Coast! 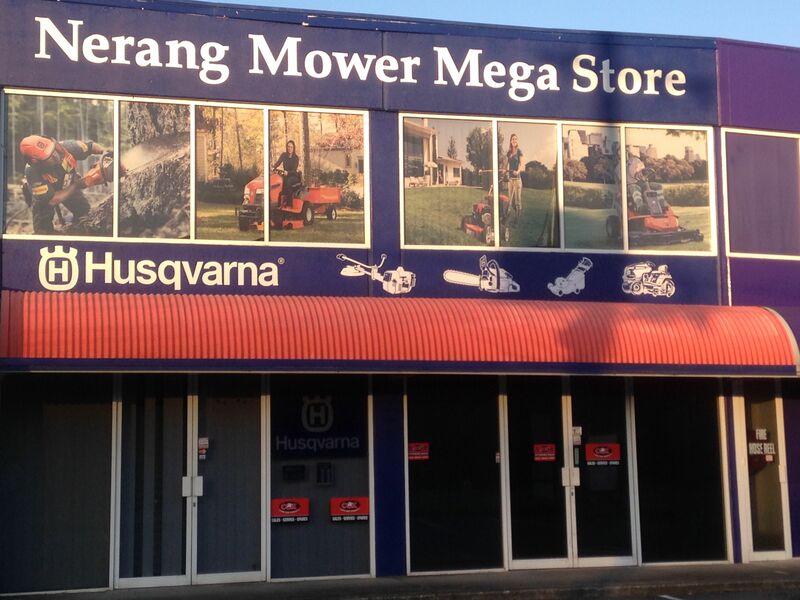 If you’d love an instant online price for lawn mowing on the Gold Coast, you’ve come to the right place. GreenSocks is an online lawnmowing marketplace where you can easily book to get your yard mowed. Then you’re free to get out and enjoy the Gold Coast beaches! Let us mow your lawns while you explore the SkyPoint Deck in the Q1 Building. Enjoy a coffee while taking in the majestic blue ocean and lush green hinterland views. Away from all the glitz and glamour of Surfers Paradise and the coast you’ll find yourself immersed in all the greenery and scenery that the Gold Coast Hinterland has to offer. The wineries are also a great place to see perfectly manicured lawns and gardens. 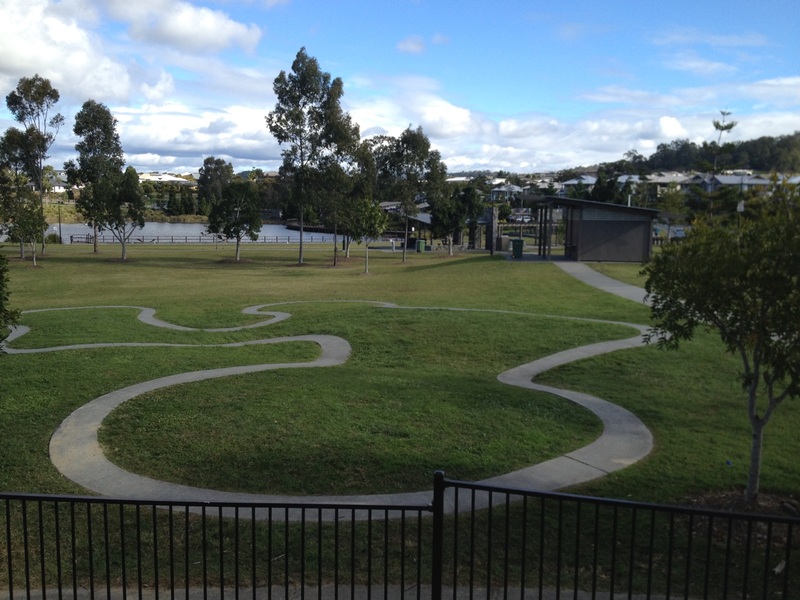 We offer lawn mowing services all across the Gold Coast. From garden mowing in Nerang and Robina, Burleigh Heads and Coolangatta, Southport and Broadbeach, Mermaid Beach and Broadbeach Waters, Coomera and Upper Coomera, Hope Island, Merrimac and Labrador, Mermaid Waters and Elanora, Ormeau and Beenleigh, Reedy Creek and Currumbin Valley, Tallebudgera and Tallebudgera Valley, Mudgeeraba and beyond, we’d love to help! Looking for a great place to enjoy a scrumptious meal, somewhere with a truly amazing atmosphere? Great, let us prune your hedges, weed your gardens and mow the lawn while you try out the new Garden Kitchen and Bar at Jupiters Casino, Broadbeach Island. Open daily 7am-10.30am; 11.30am-4pm; 5pm-10pm. 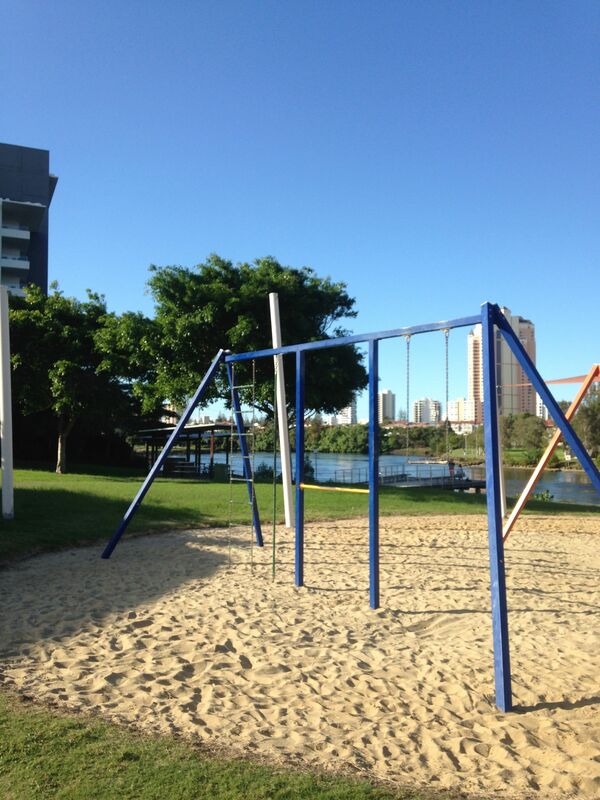 It’s tough to decide what to do in Broadbeach: the beach; the park; the shops; the eateries; the casino; more shops. 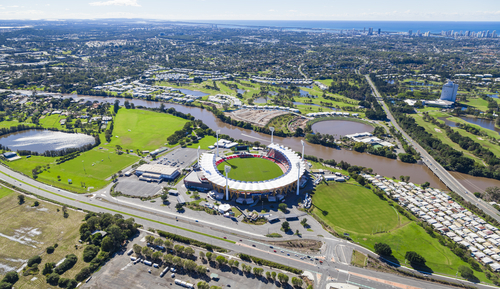 When you’ve finished your lawnmowing, what do you think are the 3 best things to do in Broadbeach? 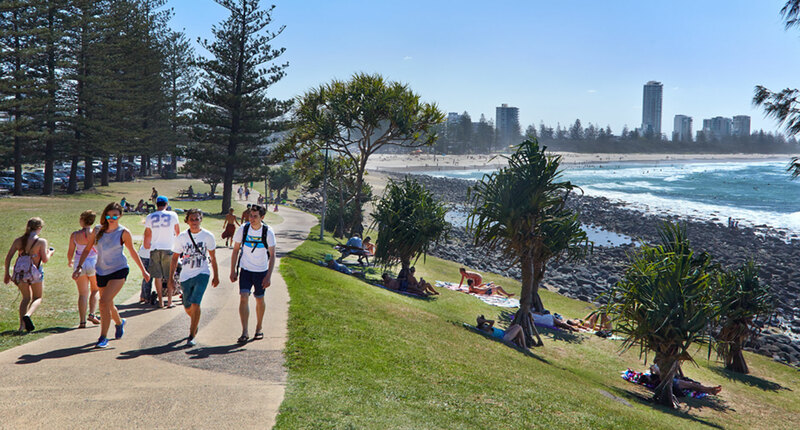 The Gold Coast has an impressive 3,800 parks – which means lots of greenery spaces and gardens for locals to go and enjoy. 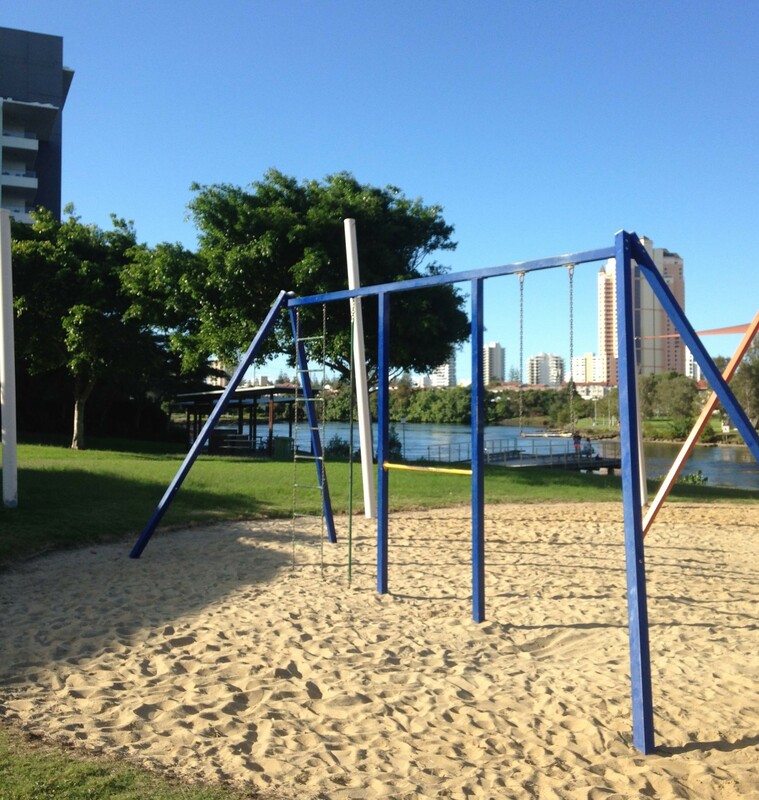 Do you know where the 7 parks are in Broadbeach Waters?